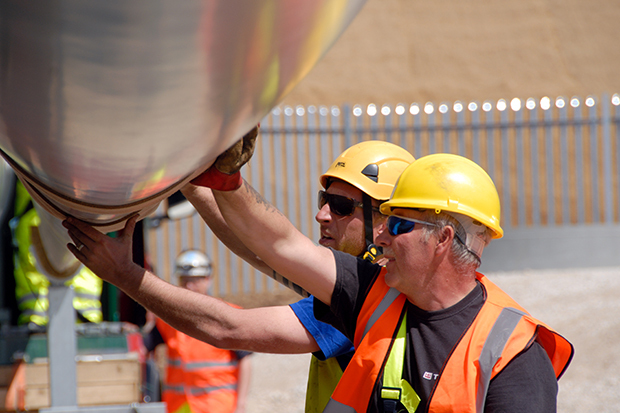 Since 2012 we have built up one of the largest portfolios of FiT wind projects in the UK. Develop your project with AGR, an experienced developer with a proven track record of delivering successful energy projects. We are passionate about helping businesses and industry to cut carbon emissions. Find out more about how we can help. At AGR our in-house O&M team ensure that projects maximize availability and performance – through comprehensive programs of scheduled and preventative maintenance. 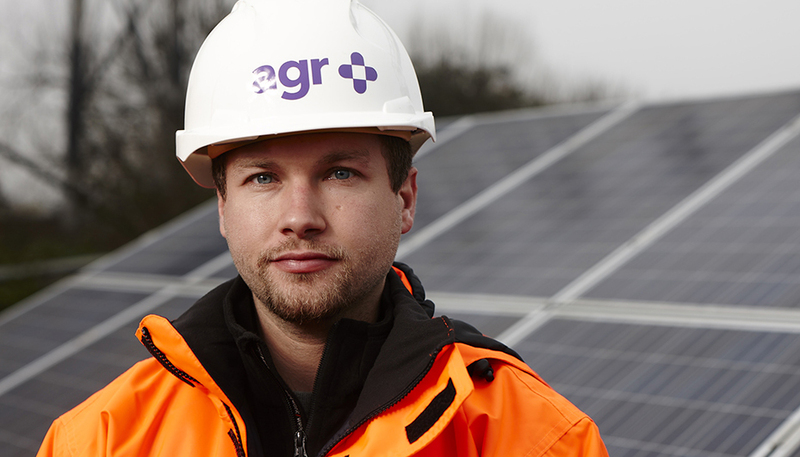 Since 2011 we have successfully delivered energy projects across the UK. Find out more about our projects and how we have tailored energy solutions to meet the needs of landowners, businesses and industry. Since 2014 our joint venture with the Ingenious Group has delivered more than £150m of projects. Find out more about this successful partnership. 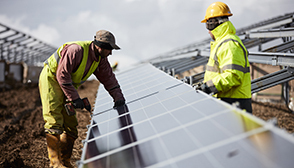 AGR, in partnership with Ingenious, have successfully constructed and commissioned a 39.9 MW solar installation on land to the south of the A303 in Andover, Hampshire. AGR is an experienced EPC contractor, bringing design, procurement and delivery expertise to all of our projects. 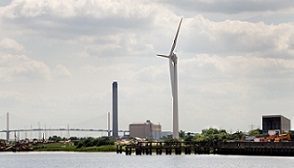 In 2012 AGR commenced construction on our first medium scale wind turbine – where better to build it than on the Thames in London?